Long before PRISM was tuning in your chats and emails, the US National Security Agency (NSA) had Teufelsberg – the three-domed structure erected on top of a “devil’s mountain” of WWII rubble dumped on top of a half-finished Nazi military school. From this perch high above Berlin, the US government and its allies listened in on the Communists of the Eastern Bloc and Soviet Union. 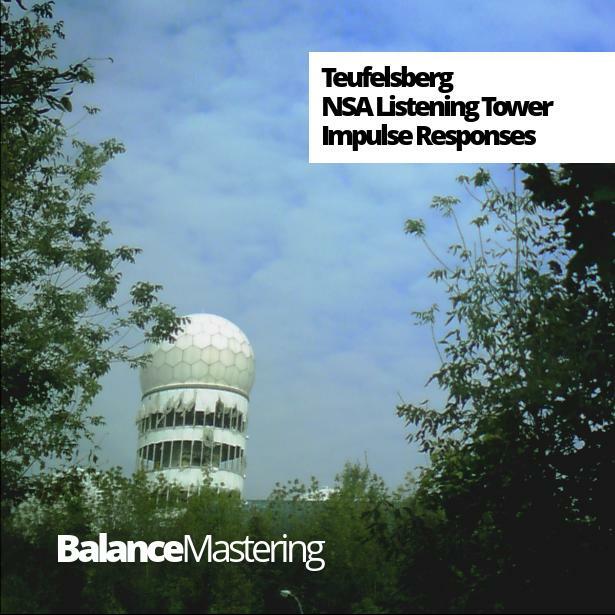 Touring Teufelsberg these days is certainly possible, but it requires some climbing – you’re unlikely to be able to haul a sound system to add reverberation from its magnificent, neo-futuristic geodesic dome spaces. Here’s the next best thing. They’ve captured some amazing sounds. You get cavernous reverbs, but with a lot of character – strange reflections and resonances owing to the space – in a number of variations. Logic and Ableton each have reverb plug-ins you can use these files with, and Balance Mastering in the article suggest other solutions, too, including free Mac and Windows plug-ins.